Area of Moravská Třebová is exceptionally diverse geological area, where geological history from Palaeozoic until recent may be tracked. There are also substantial deposits of mineral resources in this area. 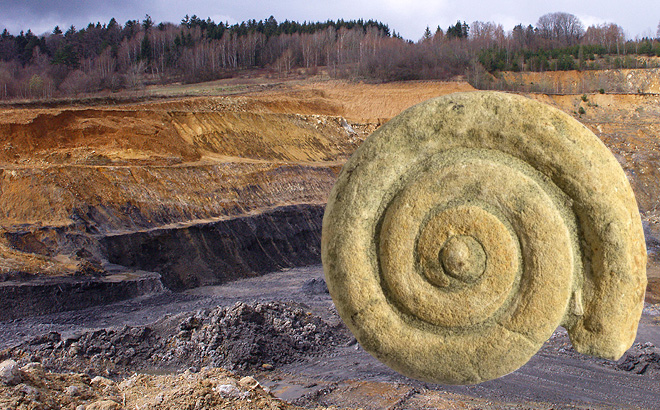 Imprints of Late Cretaceous animals and plants have been found during mining for fine-grained sandstone around the villages of Maletín, Svojanov, Prklišov and Studená Loučka. Other petrifactions were found while mining for coal and fireproof shale in Březina. During mining of clay in Linhartice osteological material proving presence of Pleistocene fauna has been found. Complex geomorphologic development of this area has been substantiated by not only miscellaneous compound of rocks but also appearance of precious stones like jasper, agate and other gemstones.